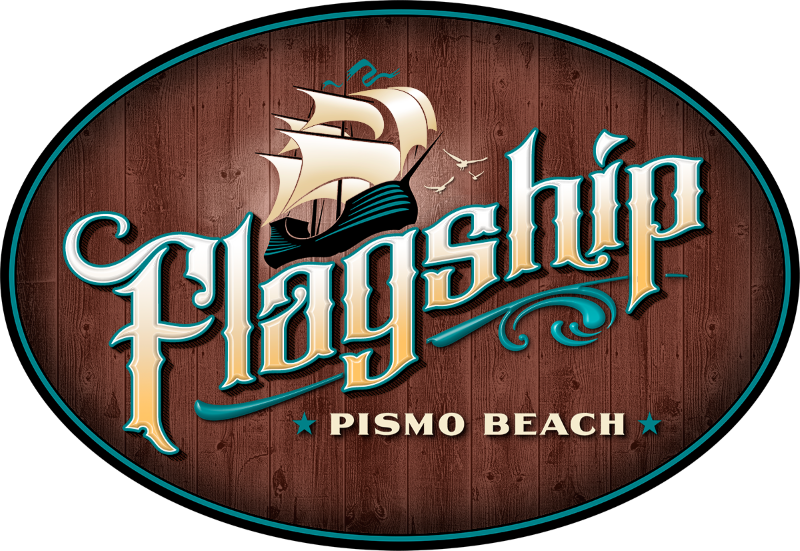 Experience the Central Coast at Pismo’s Flagship. Drop by with friends and family and work your way through our menu in a comfortable space with stunning ocean views. We embrace a casual coastal lifestyle with lunch and dinner served daily and brunch on the weekend. House made, thick-cut, fried corn chips and fire roasted tomato salsa. House made, thick-cut, fried corn chips and fresh molcajete guacamole. Fire roasted poblano and jalapeño bites served with red jalapeño jam. New England style clam chowder with roasted corn and applewood bacon. Battered and fried fritters filled with sweet corn, jalapeños, cream cheese, and bacon. Spiced potato wedges topped with jack and cheddar cheese, applewood bacon bits, scallions and drizzled with ranch dressing. Cross-cut sweet potato fries with Sriracha seasoning served with spicy Asian dip. Three warm authentic German pretzel sticks sprinkled with coarse sea salt and served with Boston lager cheese dip.